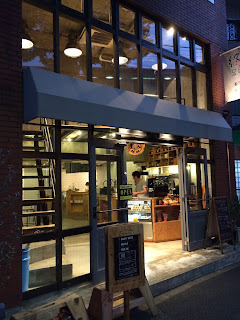 A tiny post on this new place in Yoyogi Uehara, mentioned mainly because it's near where I live and in spite of a large increase of places locally recently, I'd happily have more. Shujitsu One, (not sure exactly how to call it) is basically three taps of craft beer and food in the back of a coffee shop. It's a nice place to sit though. Two of the taps seem to be reserved for Minoh and the other is a US import. Admittedly, not the most exciting tap list, but it's nice to have it as an option, and it seems that they post their taplist on twitter. The sizes are 16oz and 8oz (473ml and 236ml for those like me who can't help feel that ounces are for measuring weight). The Minoh is ¥1100 and ¥550 respectively and the US import was ¥1200 and ¥600. [Update, half pint prices have increased a fair bit. The Minoh pint is still ¥1100 but the half is now ¥700. The guest half wass also ¥700, but the pint was ¥1300. Yikes!] There is counter seating for around eight and tables for maybe the same amount. There's also a small upstairs space for probably the same number again. 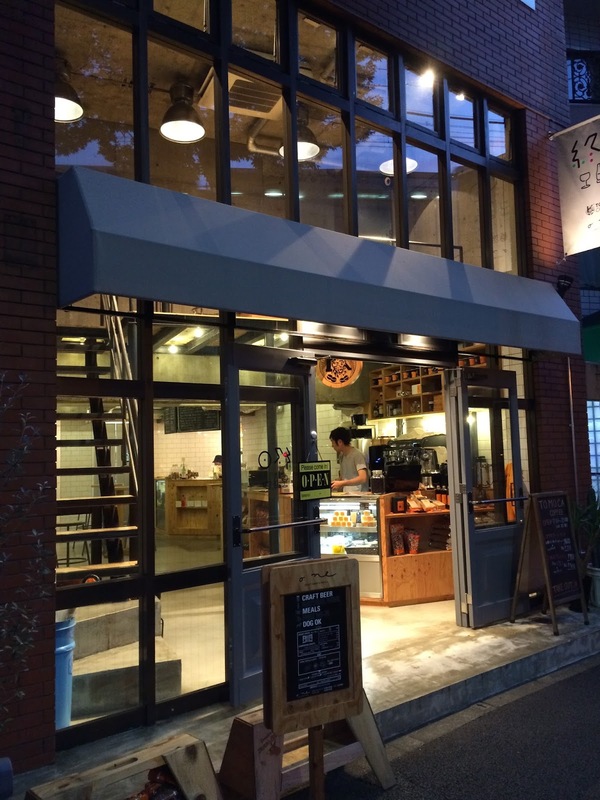 In spite of being in a coffee shop, it seems that the bar and food is not available in the daytime apart from at weekends. They're also closed on Wednesday.